 TeleUP makes available its live and on-demand TV anywhere infrastructure to cable and satellite operators. This is the same infrastructure we developed in-house to deliver live TV online to the U.S. military. TeleUP's secure hosted network DVR allows it to offer recorded programs online more cost effectively than through expensive Internet-connected set top boxes. In some instances, for small independent cable operators, TeleUP and its partners even subsidize the minimal needed equipment and provide legal advice regarding what programs may be put online. To learn more, please open a support ticket to contact our sales department. A representative will call you to discuss how we can deploy a TV Everywhere solution for you.